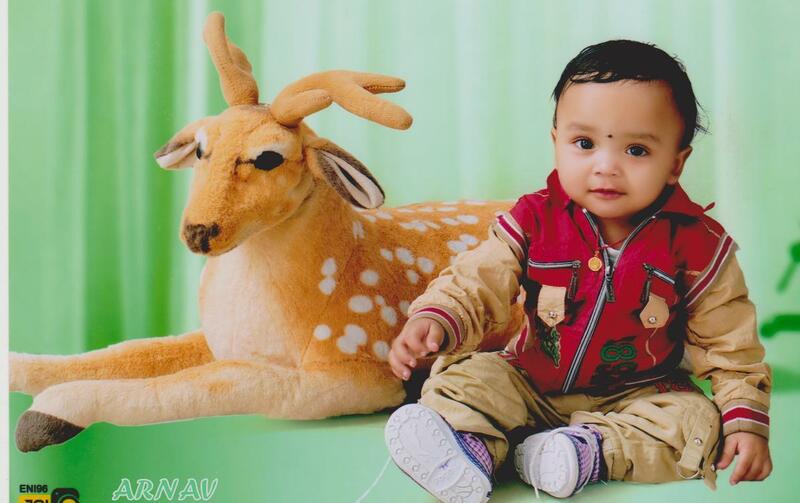 arnav. up coming birthday 13-02-2013. HD Wallpaper and background images in the bébés club.